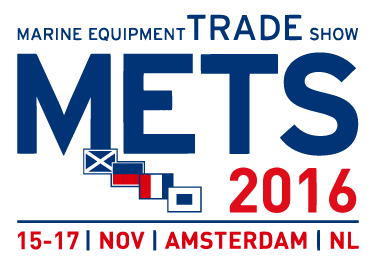 AMEC announces that it will be exhibiting at METS from 15 to 17 November 2016 in Amsterdam RAI, the largest B2B marine event of its kind in the word. Come and visit AMEC at the 47th United Sailboat Show. New and exciting new product will be on display. 47th 2016 United States Sailboat Show is upon us again and we are proud to announce that Alltek Marine is a part of this exciting event for the second year in a row. Alltek Marine, a leading manufacturer of professional AIS electronics, announced today that its CAMINO-108W AIS class B obtained CE re-approval after an important hardware and software upgrade is implemented. AMEC CAMINO-701 is now DIRECTEMAR (Chile) Certified. To support AIS-B users in Singapore, the following tutorial video clips on YouTube are provided.